Periodontitis is an inflammation of the gum and tooth structure which, if left untreated, can have serious complications – including tooth loss. Diabetes is a condition where the hormone insulin, responsible for regulating glucose levels in the blood, is either absent (type 1 diabetes) or ineffective (type 2 diabetes). Recent studies are suggesting a connection between these conditions. 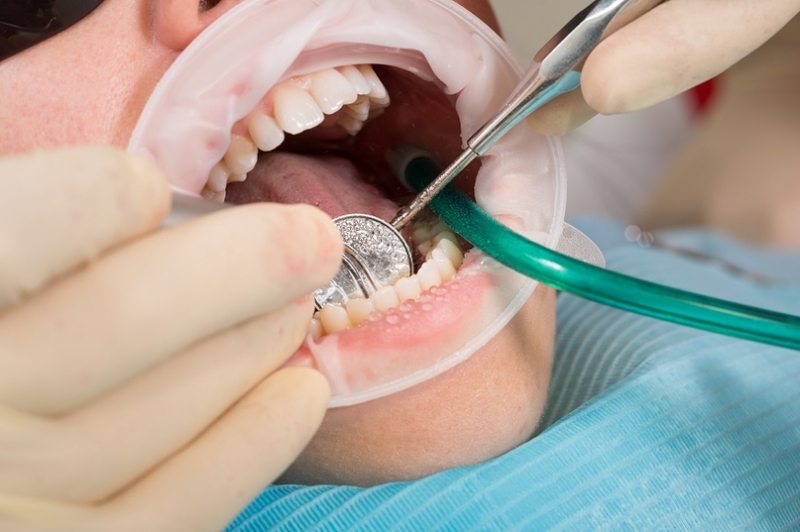 Fascinatingly, it seems that periodontitis and diabetes may be linked. Patients presenting with symptoms of diabetes are more likely to have gum disease. And certain symptoms of diabetes appear to be exacerbated in patients with periodontitis. One study found cases of macroalbuminuria (too much protein in the urine) and end stage renal disease were two to three times higher in diabetic patients with gum disease than those with healthy gums. Gum disease increases the risk of diabetes by 20–30%. Uncontrolled diabetes triples the likelihood of gum disease. People with diabetes have poorer blood glucose control, more heart, brain, eye and kidney complications, and a shorter lifespan, if they also have gum disease. Successful gum treatment reduces blood sugar levels. Clean between your teeth every day with an interdental brush or floss. Avoid smoking, eat a healthy diet high in fruits and vegetables and low in sugar, and exercise. They also added a new piece of advice aimed at people who already have diabetes: based on the evidence, controlling your blood sugar should reduce your chances of developing periodontal disease. If you are a diabetic patient and you are interested in improving health outcomes by controlling periodontal disease, please get in touch. You can call our clinic on 01603 632525 or email info@ndspecialists.uk. Read More about the perio and diabetes campaign on the EFP website.